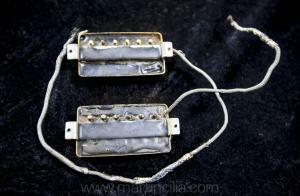 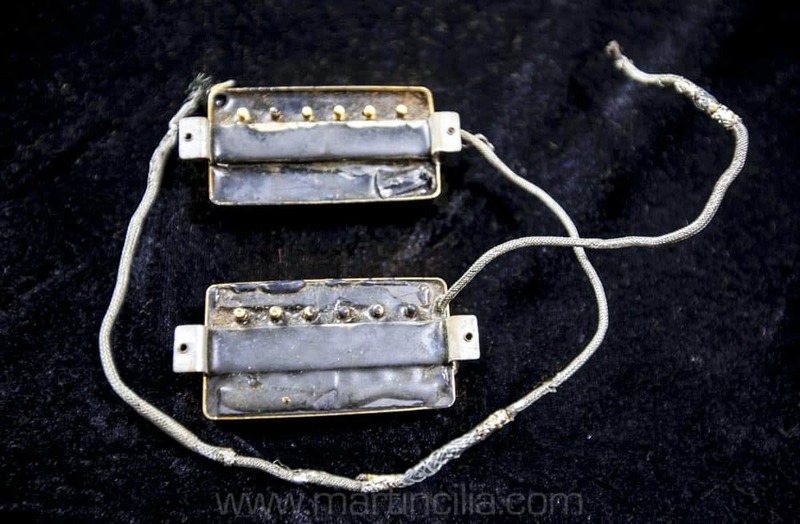 Here is a pair of “tar back” pickups – also known as Gibson “Super Humbucking” pickups from the 70s. 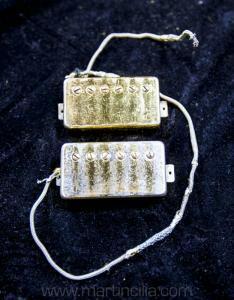 They’re in 100% original and working order. These rare, vintage pickups referred to as “Tar Back’s” are one of a kind pickups that were potted in epoxy for a super clean PAF sound, with absolutely no micro-phonic feedback.